Team Autographs! Arrive early for autographs from your 2018 Indians. Gates open at 5:00 PM, with autographs beginning at 5:15 PM and ending at 6:00 PM. Gift Ngoepe Player Bobblehead Giveaway! 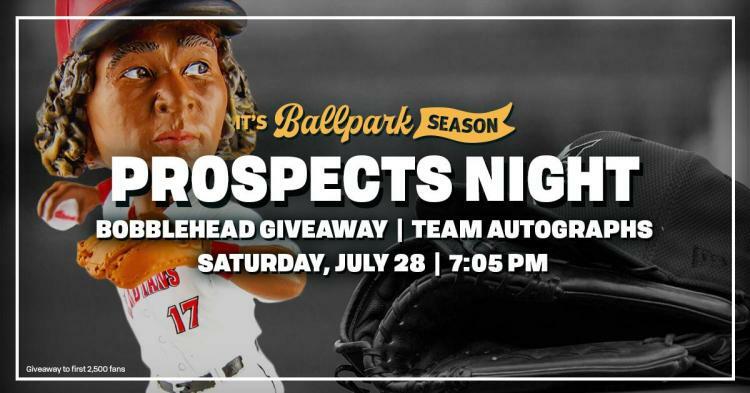 The first 2,500 fans will receive a Gift Ngoepe player bobblehead.